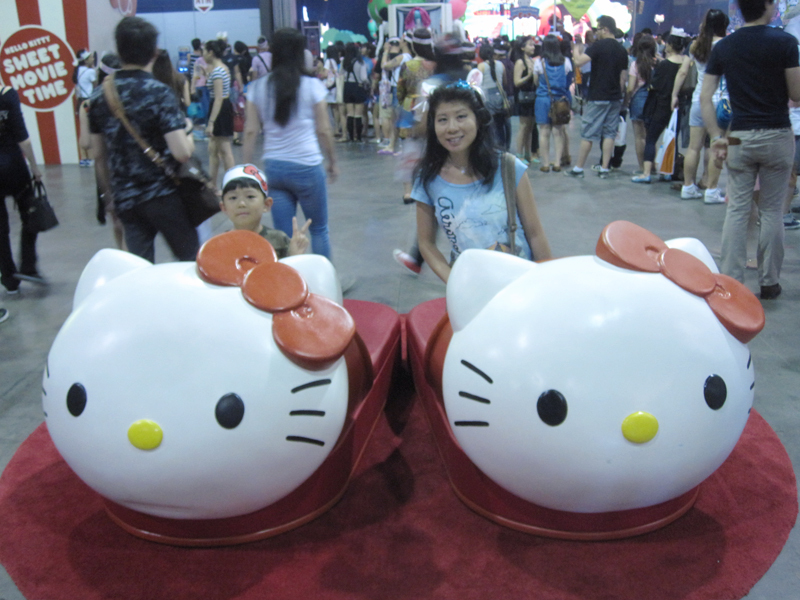 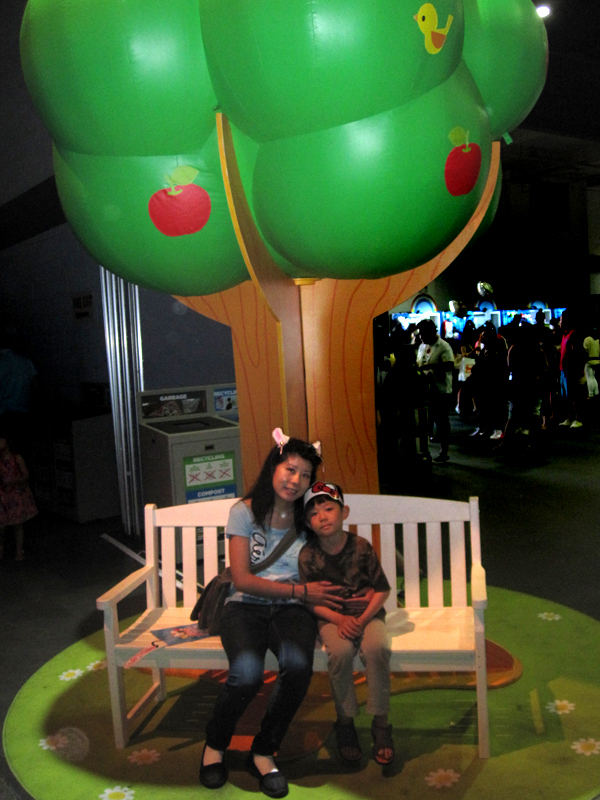 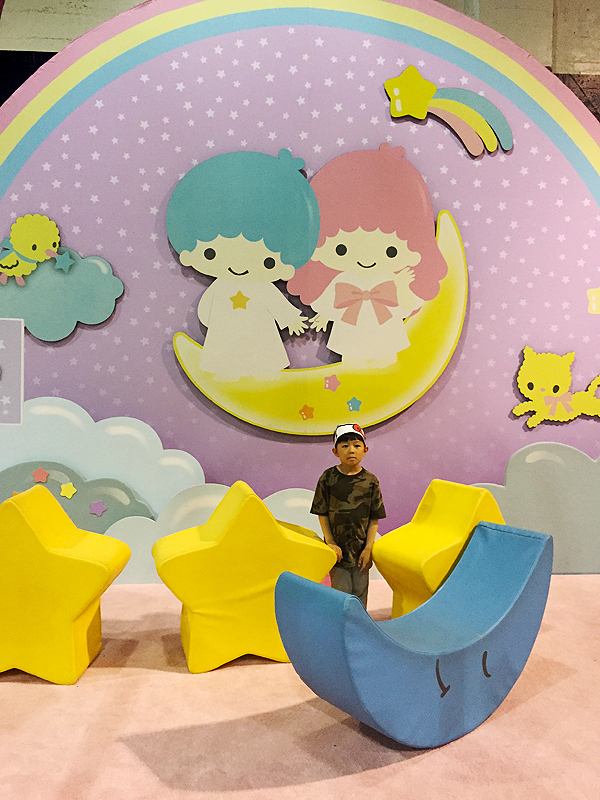 Photos of Little Brandon and his experience at the Hello Kitty Festival that was held in Vancouver at the PNE in July 2015. 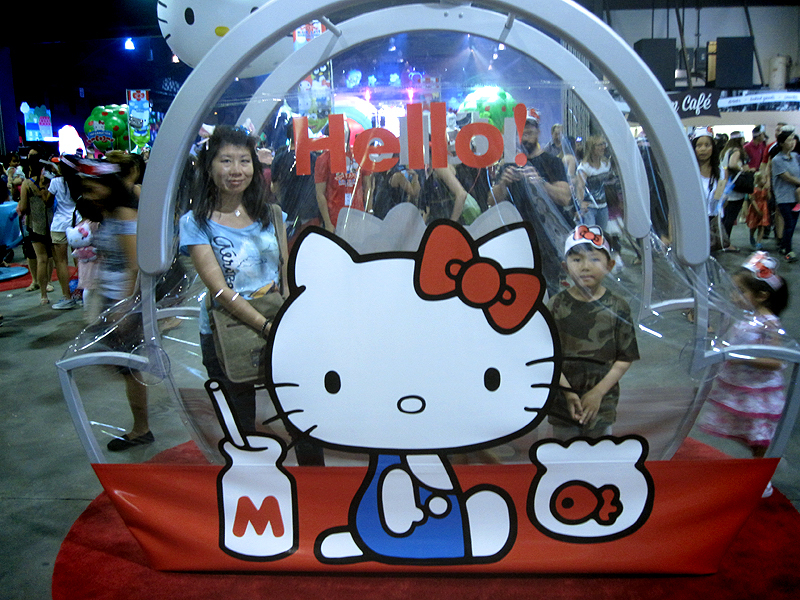 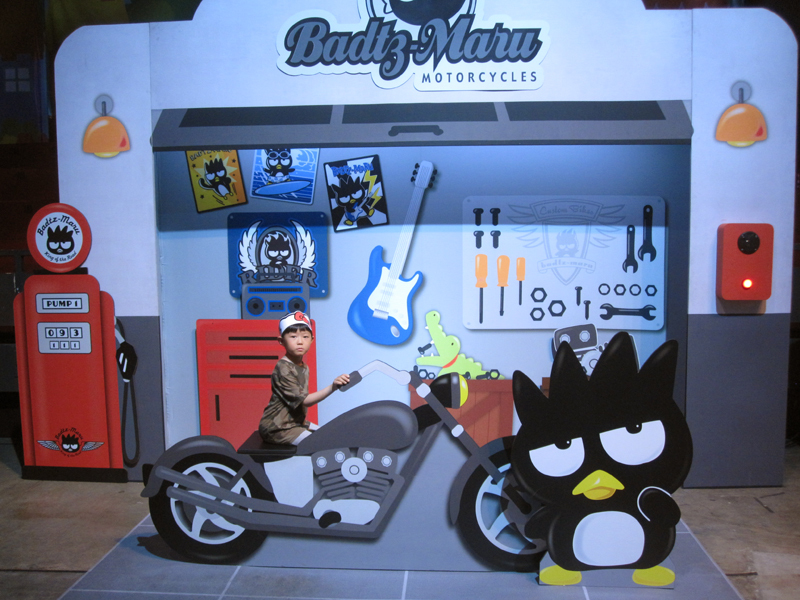 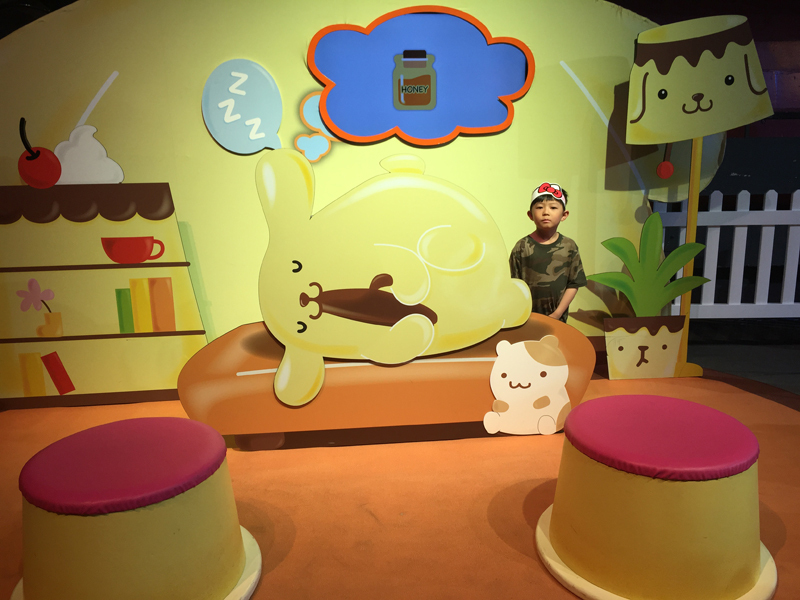 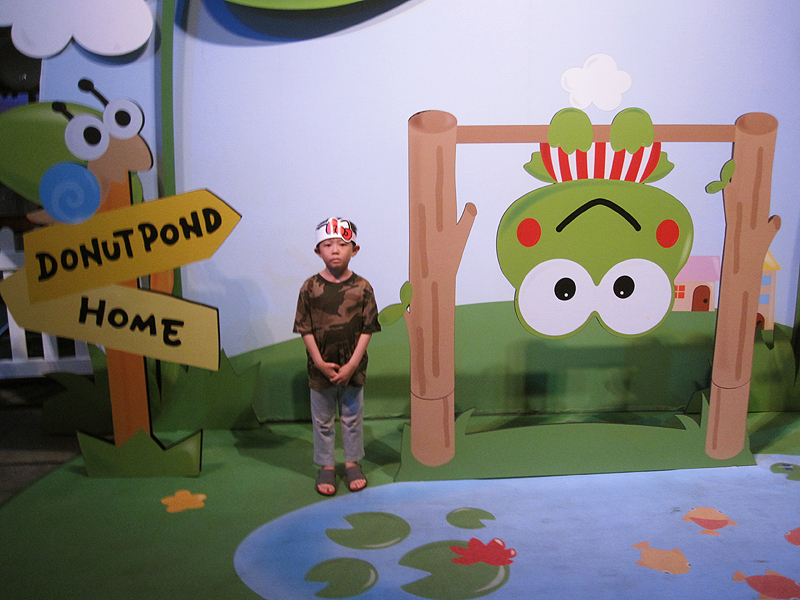 He seemed to enjoy the activities and loved the cuteness of the displays. 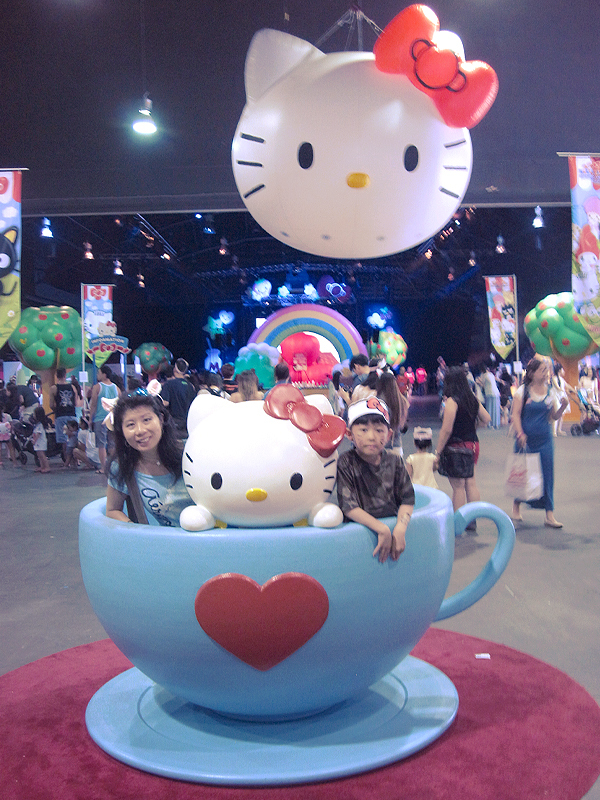 We liked the giant teacup display most.